Bikes Beer Burritos is riding into year three! Join us every Thursday for the perfect trio: RIDE with us, REFRESH with your favorite BIBCo brew, and REFUEL with the best burritos in town, Bravo Burritos! Additional burritos can be purchased for $5 each. 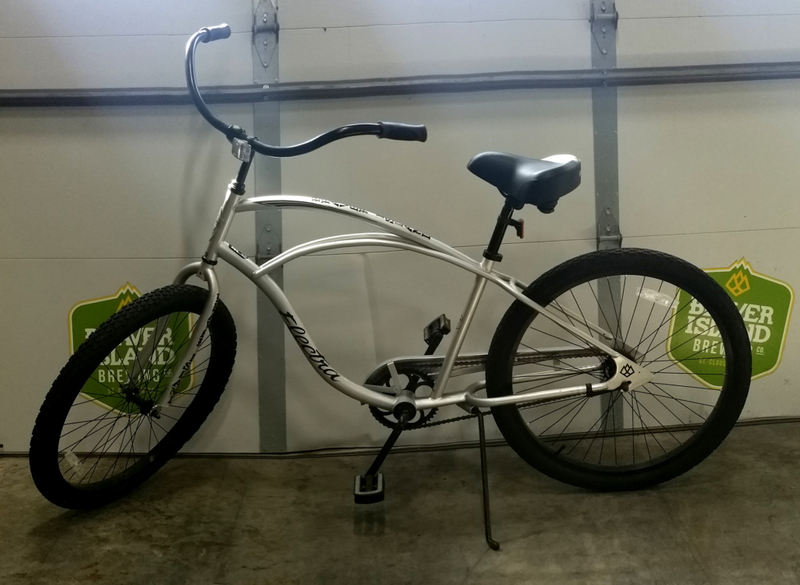 Every ride purchased enters you for a chance to win the grand prize: an Electra Cruiser 1!